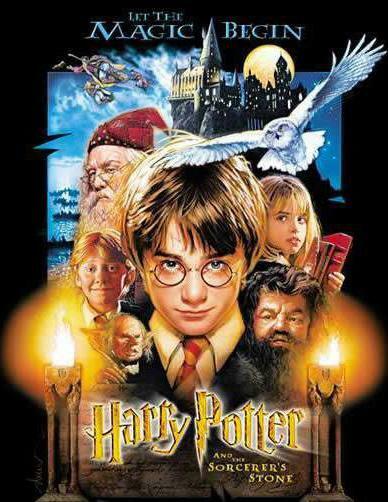 John Williams created the music for the movie "Harry Potter and the Sorcerer's Stone". John Williams has earned numerous Oscars. Born in New York on 8 February 1932, John Williams began piano lessons when he was eight. He created orchestrations for and conducted armed forces bands when he served in the United States Air Force, and studied at the Juilliard after his discharge. He then studied composition and attended UCLA. John Williams became a studio pianist, and shortly thereafter began composing and arranging for network television. After making some recordings with André Previn, he first worked scoring feature films. After some early work scoring for comedies, and some famous disaster films, Williams emerged as a popular film composer with a wide ranging palette. Notable is his association with Steven Spielberg, from 1974, when they worked on The Sugarland Express and with George Lucas, which bore fruit in the Star Wars scores and the Indiana Jones movies. While creating poignant and epical works for adults, he has also created music for children’s movies, such as Home Alone, Hook, and Harry Potter and the Sorcerer’s Stone. Having been nominated for 30 Grammys, including nominations for two different movies in each of five years, John Williams has won 10. 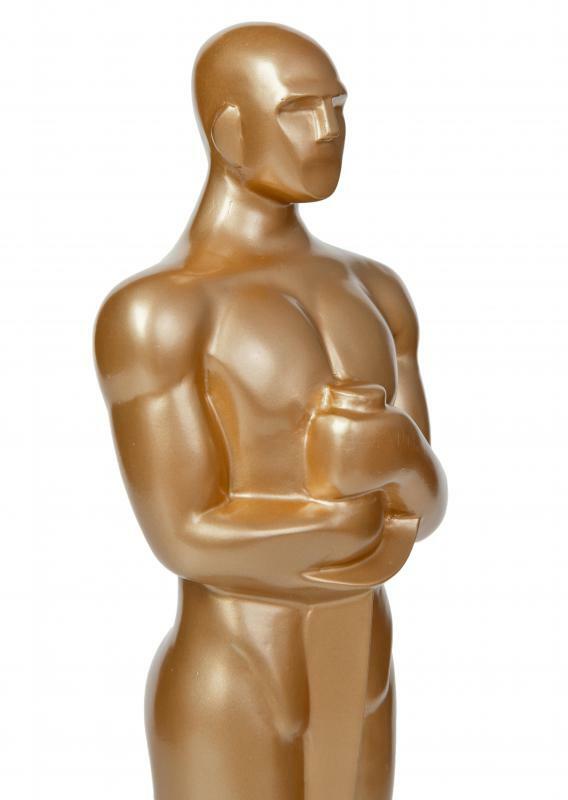 Those awards have come for his work on Star Wars, Jaws, Close Encounters of the Third Kind, Superman, Star Wars: Episode V — The Empire Strikes Back, Raiders of the Lost Ark, E.T. : The Extra-Terrestrial, Schindler’s List, Saving Private Ryan, and Memoirs of a Geisha. He also won Golden Globes for Jaws, Star Wars, E.T., and Memoirs of a Geisha. With 45 Oscar nominations, he won Oscars for his work on Fiddler on the Roof, Jaws, Star Wars, E.T., and Schindler’s List. In addition, John Williams was nominated for but did not win, the Razzie for Worst Musical Score on 1983 for his work on Monsignor. Other accomplishments of John Williams include composition of Olympic fanfares and concert works. From 1980 to 1993, he conducted the Boston Pops Orchestra, following in the footsteps of Arthur Fiedler. Is Composer John Williams a Big Fan of the "Star Wars" Films? What does a Pianist do? What is the Star Wars Holiday Special?